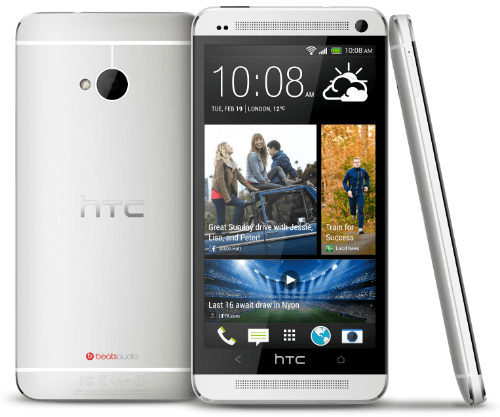 Today, HTC has announced its new Android flagship phone, the HTC One. It is set for a global launch in March and most major carriers. It will come with Android 4.1.2 with an upgrade to 4.2 after launch. It features a quad-core Snapdragon 1.7GHz processor, 32GB or 64GB of storage, 2GB of DDR RAM, a 1080p display on a 4.7" screen. It will come with Bluetooth 4.0 and aptX for better sound over Bluetooth. It will also have an HTC Ultrapixel Camera with BSI sensor and a dedicated HTC ImageChip 2.